Welcome to the official website of the 2020 4th International Conference on Intelligent Systems, Metaheuristics & Swarm Intelligence (ISMSI 2020). 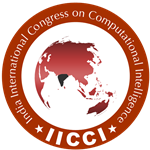 The Conference is organized by India International Congress on Computational Intelligence (IICCI) (www.iicci.in) and will be held in Thimphu, Kingdom of Bhutan during March 21-22, 2020. The main objective of ISMSI 2020 is to present the latest research and results of scientists related to Intelligent Systems, Metaheuristics & Swarm Intelligence topics. This conference provides opportunities for the delegates to exchange new ideas face-to-face, to establish business or research relations as well as to find global partners for future collaborations. We hope that the conference results will lead to significant contributions to the knowledge in these up- to- date scientific fields. Thimphu, also spelled Thimbu, capital of Bhutan. The city, situated in the west-central part of the country, is in the Himalaya Mountains on the Raidak River. It is the main centre of commerce, religion and government in the country. The juxtaposition of ancient tradition and modernity make Thimphu the ideal location for visitors to break away from their tour itinerary to immerse themselves in the contemporary Bhutanese lifestyle. One of the most curious features of Thimphu is that it is the only capital city in the world that does not use traffic lights. Instead, a few major intersections have policemen standing in elaborately decorated booths, directing traffic with exaggerated hand motions. All the authors are supposed to submit your full papers or abstracts (in case of poster presentation) to us via the Easychair Submission System. Papers must be submitted electronically in PDF format. 1. To publish the full paper into conference proceedings & give the oral presentations, please send us the full paper. 2. To give an oral presentation without publication, please just send us the abstract. 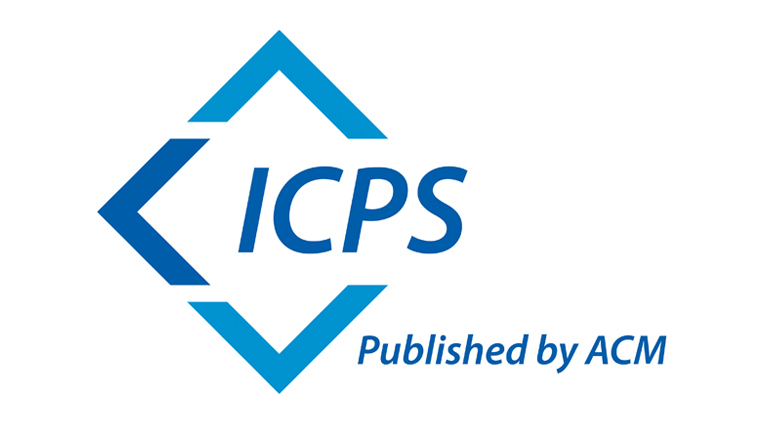 Accepted Papers after registration and presentation at ISMSI 2020 will be published in the International Conference Proceedings, which will be indexed by Ei Compendex, Scopus, and submitted to be reviewed by Thomson Reuters (ISI Web of Science). Why should you attend ISMSI 2020?